The fight to conquer the Iron Throne continues! 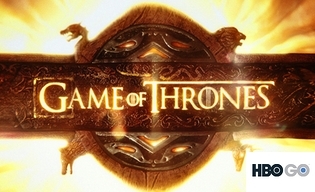 Watch all episodes of Game of Thrones, an original production based on George R.R. Martin's best-selling ‘A Song of Ice and Fire’ book series.